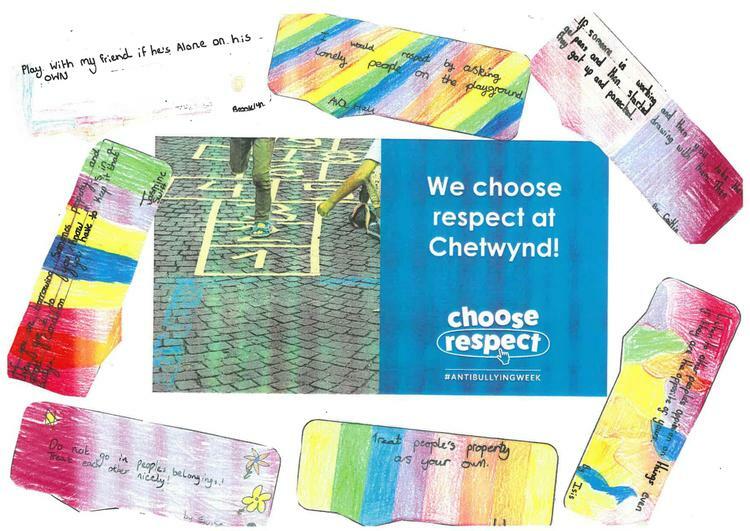 The theme for Anti-Bullying Week 2018 is: ‘Choose Respect’ and Anti-Bullying Week runs from 12th - 16th November. friends or always agree with each other but we do have to respect each other. 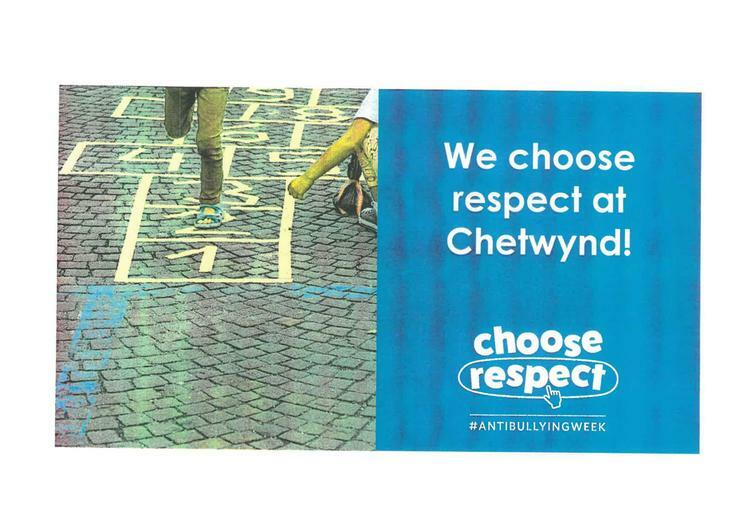 Anti-Bullying Week 2018 is happening from Monday 12th - Friday 16th November 2018. 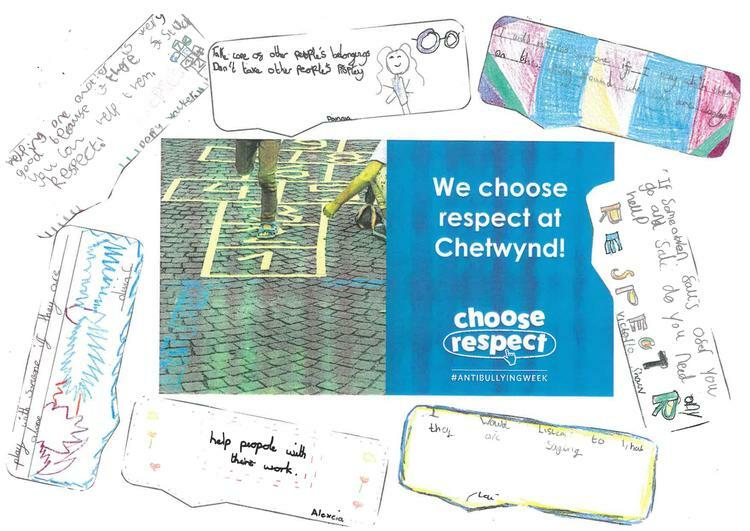 It has the theme Choose Respect. 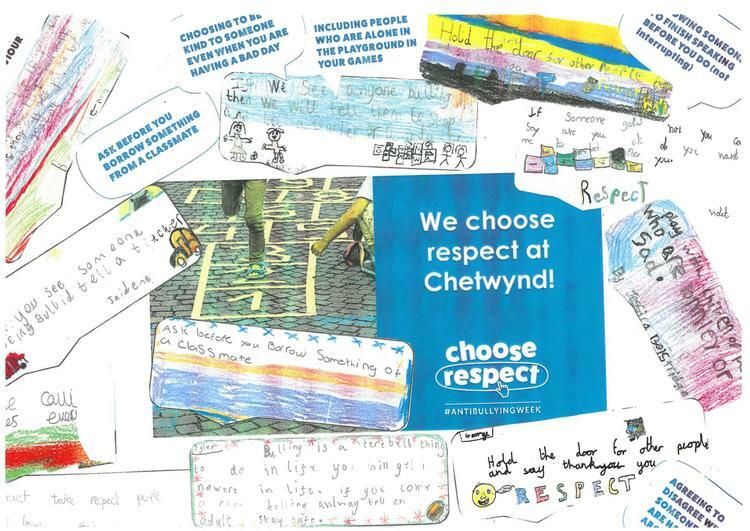 Here is our official primary school video where we talk to children about what respect means to them. We have developed some lesson and assembly plans built around this film that schools can use.